Fungi is a fickle kingdom. 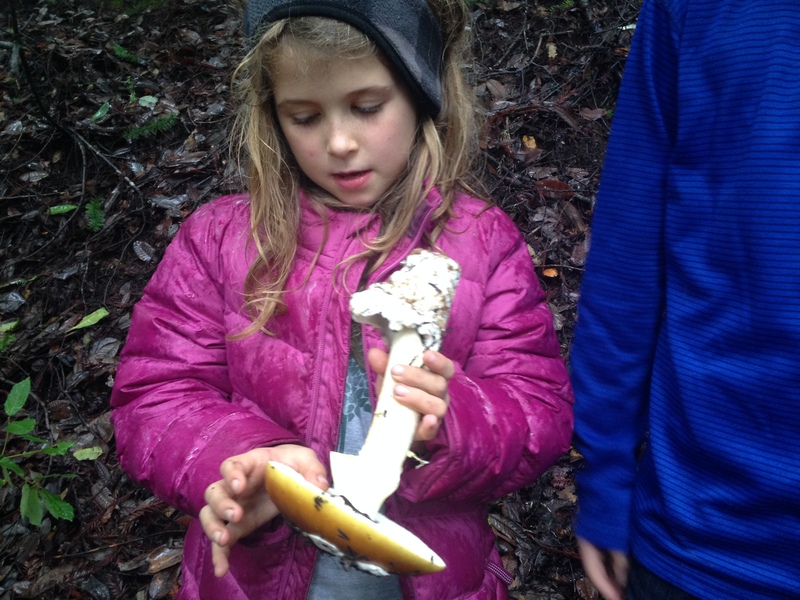 Predicting where and when a particular mushroom will grow is like betting on the stock market. I like the thrill of the hunt. But not one for killing animals or dealing with blood, I mostly limit my hunting to wild mushrooms in the woods and groovy cowboy shirts at thrift stores. It was the former that had my wife and I up to our ears in Sonoma pine duff, hunting the elusive matsutake.